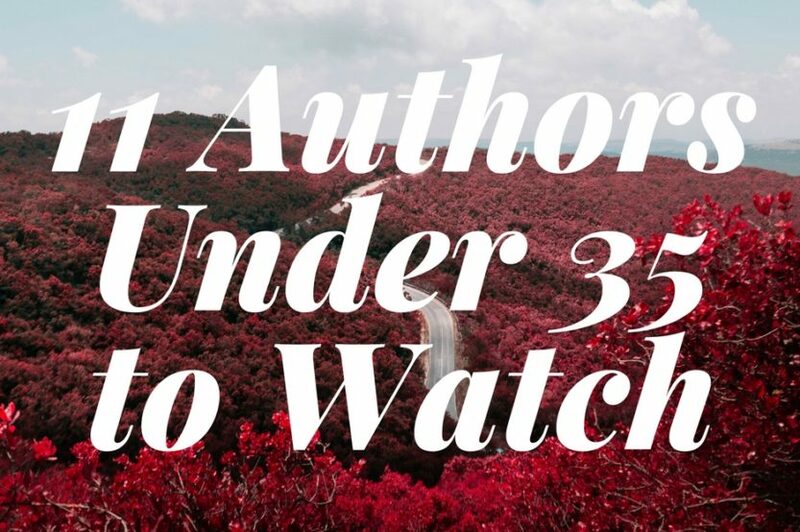 Check out the authors under 35 who everyone will be talking about! A magical debut novel for readers of Uprooted and The Night Circus, The Bear and the Nightingale spins an irresistible spell as it announces the arrival of a singular talent. Sign up today to join debut author Katherine Arden for a free hour-long EarlyReads web chat on Wednesday, 8/24! Spanning the globe and several decades, Derek Palacio’s stunning, mythic novel marks the arrival of a fresh voice in the tradition of the American epic and opens a new chapter in the history of twenty-first-century Cuban-American literature. O.Henry Prize-winner Emily Ruskovich tells the story of a woman piecing together the mystery of what happened to a family. Idaho is a debut novel about love, forgiveness, and memory—the violence of memory, and the equal violence of its loss. You Can’t Touch My Hair: And Other Things I Still Have to Explain is a keenly observed, humorous essay collection from celebrated stand-up comedian and WNYC podcaster Phoebe Robinson, in which she discusses what it’s like to be the black friend, how to cope with those who have white guilt, and, of course, why you can’t touch her hair. One of the comedy world’s fastest-rising stars tells his wild coming of age story during the twilight of apartheid in South Africa and the tumultuous days of freedom that followed. Noah provides something deeper than traditional memoirists: powerfully funny observations about how farcical political and social systems play out in our lives. An epic science fiction debut for fans of Starship Troopers, Ender’s Game, and Red Rising. A thrilling novel of the senses and a coming-of-age tale, following a small-town girl into the electrifying world of New York City and the education of a lifetime at one of the most exclusive restaurants in Manhattan. Perfect for readers of Kitchen Confidential and Blood, Bones and Butter. Girls, their vulnerability, strength, and desire to belong, are at the heart of this un-put-downable first novel set during the violent end of the 1960s in Northern California. 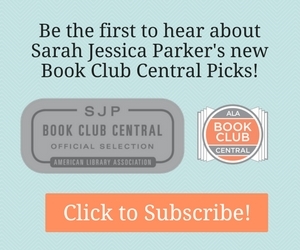 Click for More Books by Authors Under 35.